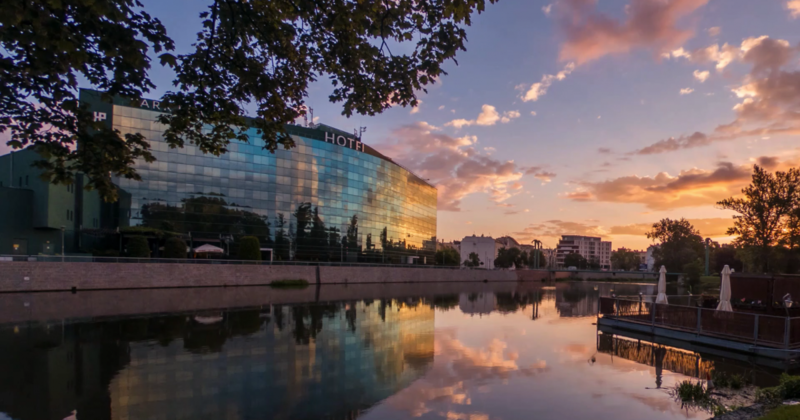 Places youwant to come back to - B&D Hotels S.A.
HP Park hotels guarantee memorable stays in Poland’s most beautiful cities. Comfortable rooms, modern interiors and restaurants serving delicious food are the reasons why our Guests are so keen to come back to us. Over 25 years of market experience allowed us to thoroughly understand our Guest’s needs and create an offer which meets their expectations. Our experienced team is one of our greatest assets, appreciated by our Guests. Breakfasts are always made with fresh ingredients. A modern take on the world-famous Polish cuisine. Join HP Park program and get discounts!